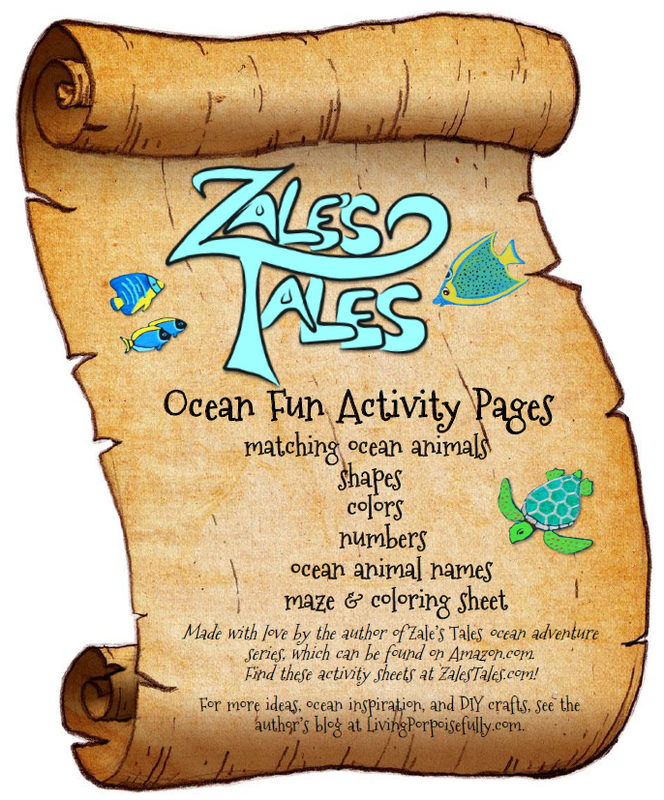 We’ve created FREE Ocean Fun Activity Pages for you to print and get kids excited about learning with an undersea theme. Colors, numbers, animal matching & names, a maze, and a coloring page too! Today is one of those sunny-good-vibes kind of day. For one, we’ve got loads of free printable activity pages for you in today’s post. And two, it’s almost Easter, and we’re revealing the Undersea Treasure Gift Basket at the end of this week! So let’s get right to the loads of free printables we promised. Of course, it’s an understatement to say we’re big on getting kids to see the magic of the ocean! We love weaving ocean learning into the whimsical adventures of our fun picture books. Going right along with this, the printable activity pages we’ve created give fun practice for kids with colors, numbers, animal matching & names, a maze, and a coloring page too. I know, awesome, right? That’s it for now. We hope you enjoy the simple ease of the printable fun pages in bringing the magic of the ocean to the kiddos in your life. And, if you know of any teachers, parents, or grandparents who would enjoy this for their kids too, they’d love you for passing this on to them! Live porpoisefully…and we’ll see you at the end of the week with the gift basket finale!